We are very fortunate to have a child in our class who is from italy and can speak Italian. He taught us to count to 10 in Italian, the colours of the rainbow and how to say hello. 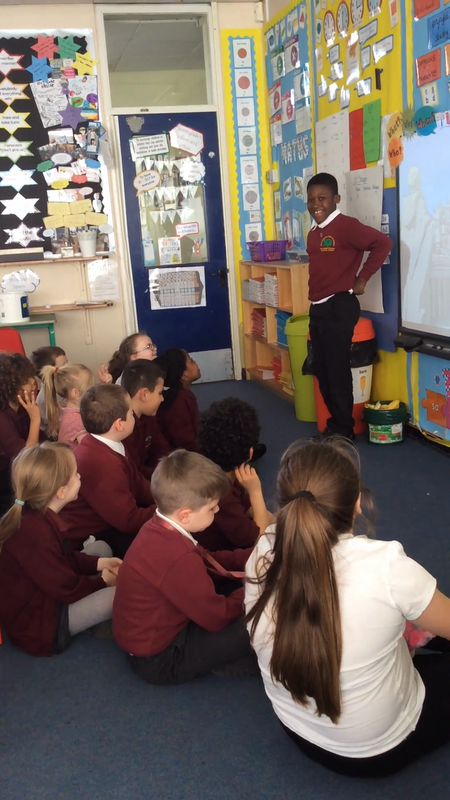 We spoke together and learnt all about Italy including the food and culture.